SIESTA KEY, PANORAMIC FULL GULF VIEW. One of the best views on Siesta Key. This spacious Key West style home has over 500 sq. 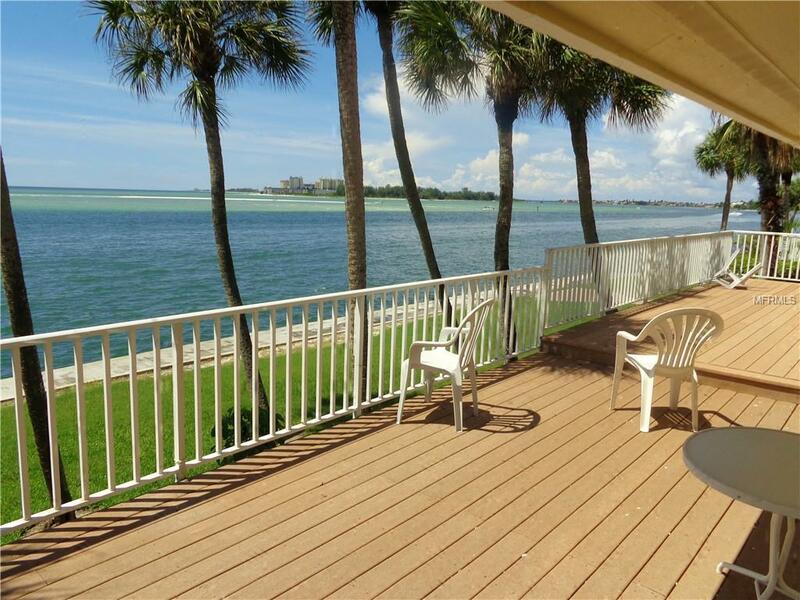 ft. of open deck overlooking the beautiful gulf waters of Big Pass and Lido Key. 3-Bedrooms, 2-Baths, 2- Half Baths, Office, Loft, Large 2-Car Garage and a Large Bonus Room downstairs. Floor-plan designed to enjoy the beautiful gulf views from almost all rooms. Located in the Banyan Club which is a small enclave of 12 homes on a cul-de-sac that includes a large community heated pool and tennis court. Near Siesta Key beach and within easy walking distance to Siesta Village and Out-Of-Door Academy. Lawn Care is included. Listing provided courtesy of Roberts Realty Inc.